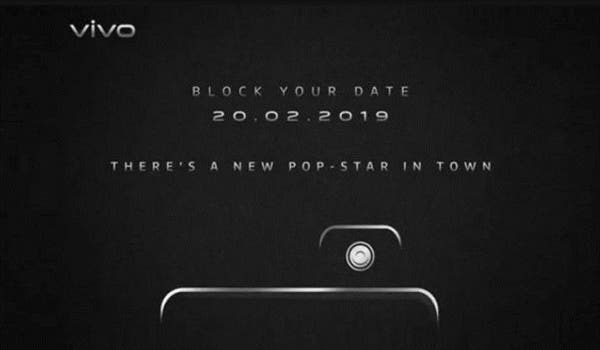 Today, Chinese manufacturer, Vivo announced that it will hold a new product launch conference in India on February 20th to officially release the new mid-range Vivo V15 and V15 Pro. The biggest highlight of the Vivo V15 series is the use of a pop-up front-facing camera which was first shown on the vivo APEX full-screen concept phone, followed by the launch of the vivo NEX. Take the vivo NEX as an example, when you enter the self-timer interface, the front camera will automatically rise and automatically lower when you exit. 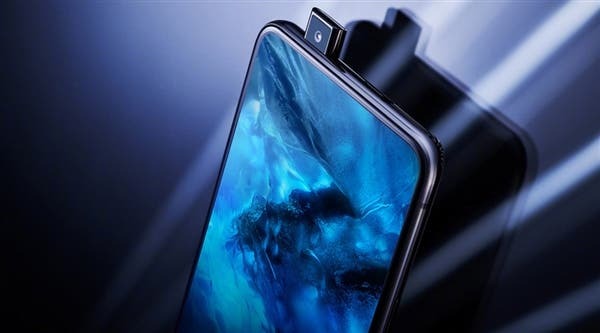 According to the official introduction of vivo NEX, pop-up design lifts 50,000 times without failure, and with the stainless steel casing, it can withstand a strong pulling force and torsion force. In addition, the vivo V15 series may use a bangs-free AMOLED display, and there are unconfirmed reports that the vivo V15 series supports an on-screen fingerprint sensor. 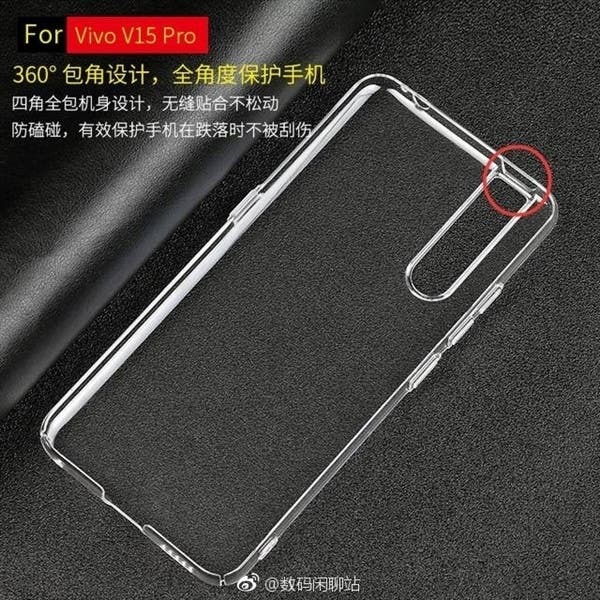 According to the vivo V15 Pro protective case which was leaked online and there is no rear fingerprint opening on the protective case, so the smartphone is very likely to support a screen fingerprint recognition feature. From the lens opening, the vivo V15 Pro may have a triple rear camera. 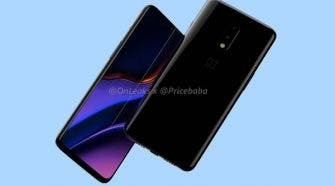 The vivo V15 Pro may be equipped with a Qualcomm Snapdragon 710 processor, which is a mid-range chip introduced by Qualcomm in 2018.